In our March 2016 issue, Art Dudley loved the sound of Metronome’s CD8 S CD player, which has USB and serial digital inputs, though I found some issues on the test bench. 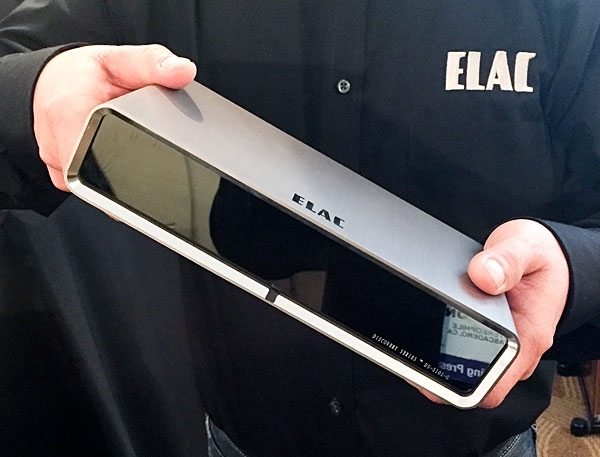 At CES, the French company was showing this elegant server, the Music Center 1 (price tba), which plays CDs, music from a USB stick, a NAS drive, or from its internal RAID3 array (16TB available). See that huge line? 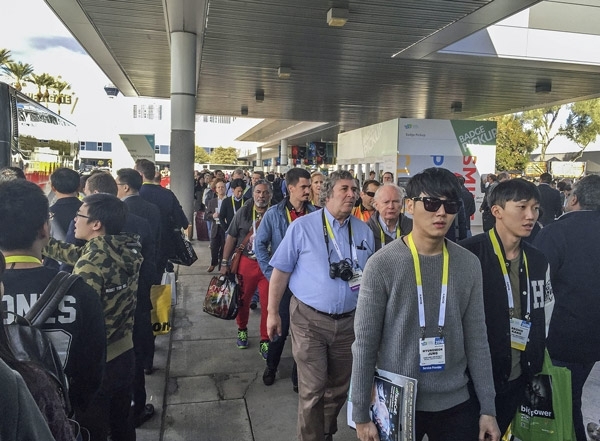 It's a small indication of the huge, multi-national, multi-industry group of CES attendees whose numbers170,000, if the former CEA (Consumer Electronics Association), now CTA (Consumer Technology Association) counts accuratelyset new attendance records. There's just one thing. That line was not at the Venetian Hotel, where all but a few of what CES dubs the "high-performance audio" exhibits were staged. Instead, it was at the Las Vegas Convention Center. Just about everyone you see had no idea that the High End of the audio industry was holding forth on floors 29, 30, 34, and 35 of the Venetian, because virtually all PR, including the multipage "CES 2016 Attendee Guide" that they received in the mail, failed to mention our existence. 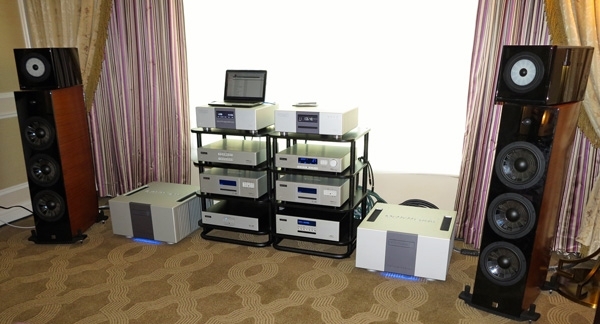 . .
Brian Barr was showing the SAE 2-horsepower amplifiers described earlier by Larry Greenhill with his $100,000 California Audio Technology speaker system, comprising CT MBXS6 two-way satellites and two MBX900 subwoofers. 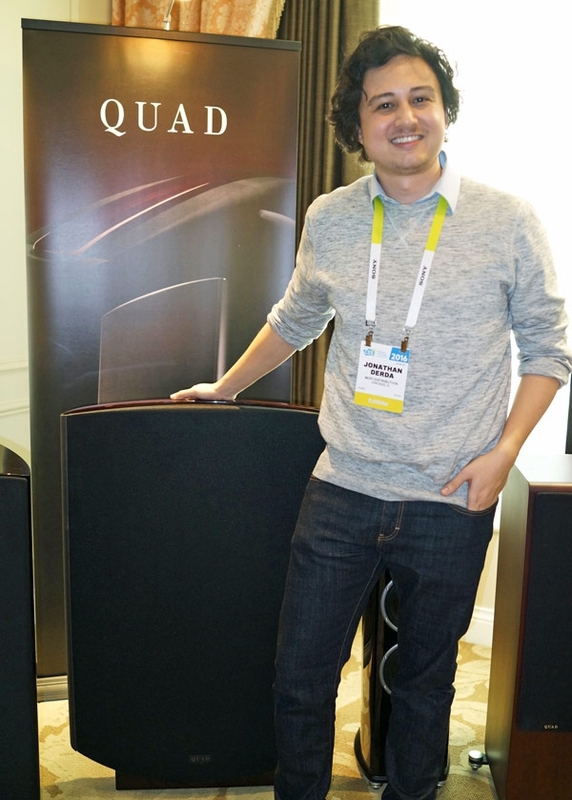 This system played more loudly, more cleanly than any I heard at CES. When he visited the Vandersteen room at CES, Graham Nash said that what he really liked “was the midrange of that speaker system, that sounded like my voice. There was plenty of natural detail." Graham was listening to the new version of Vandersteen Audio’s Model 5A speaker, the 5A Carbon, which features the midrange unit from the Mk.II version of Vandersteen Model 7 speaker. 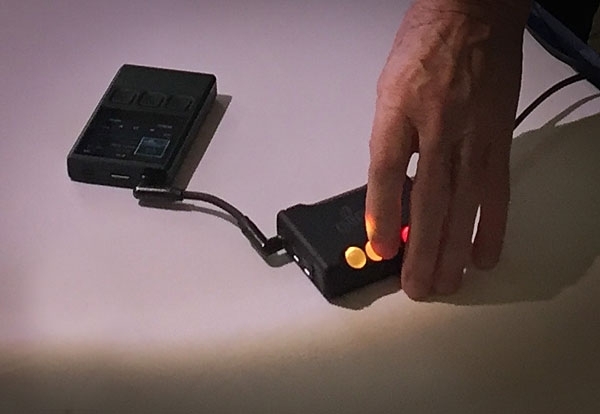 “Bruno Putzeys designed a switch-mode power supply for our new headphone amplifier,” enthused EveAnna Manley, when I bumped into her in one of the Venetian’s corridors. 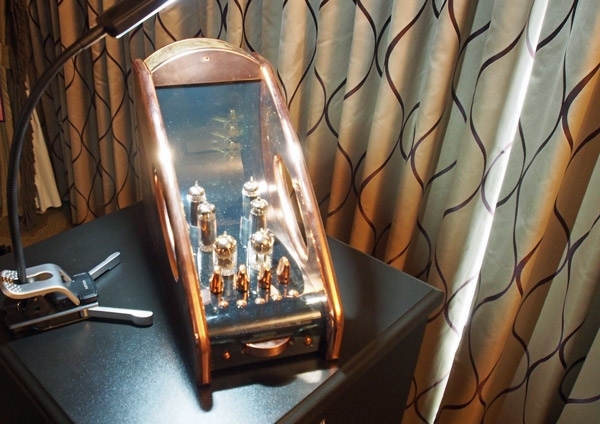 The tubed amp, which doubles as a line preamplifier, costs $2950 and is drop-dead gorgeous in Champagne & White, Titanium & Bronze, or Copper & Black finishes. 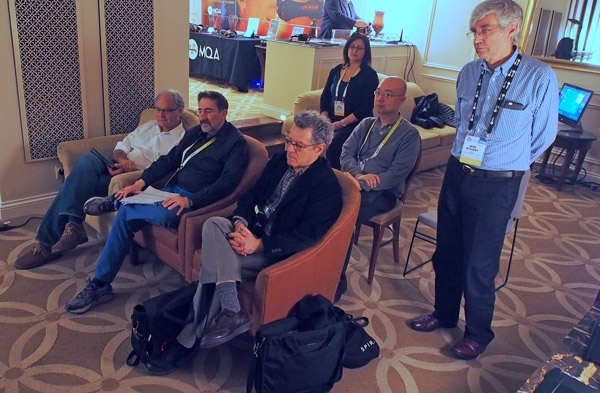 CES 2016 marked the first time that three writers for StereophileEditor-in-Chief, John Atkinson; AnalogPlanet analog guru, Michael Fremer; and this Contributing Editorcould sit down in the same room with Bob Stuart of MQA/Meridian and spend a concentrated amount of time comparing before- and after-MQA encoded (Master Quality Authenticated) tracks. 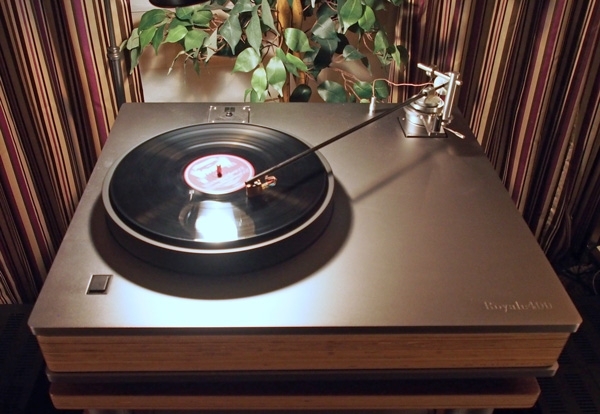 Graham Nash auditioned the new gibbon X speakers in the DeVore Fidelity room, which featured an LP player with the longest Well-Tempered Tonearm made, at 18". It was great to see veteran designer William Firebaugh at the 2016 show, 30 years after his unique tonearm made its debut at CES, and still actively involved in high-end audio. 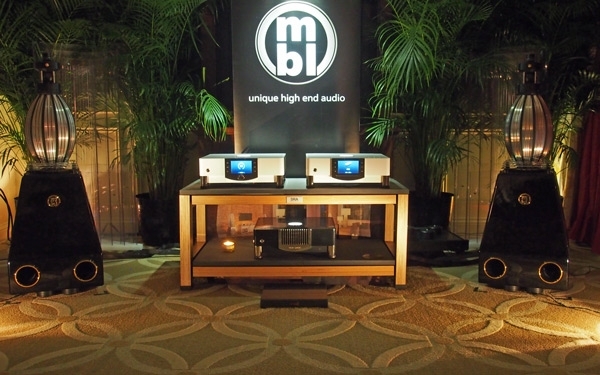 Many of you have seen the posts about Graham Nash touring the high end audio exhibits at CES earlier this month. The experience taught me this: it isn't how good you hear, but how well you listen. I'm not sure what readers expected from this, and I certainly wasn't sure what to expect, which is why it was an attractive idea. Yes Nash ended up liking what he heard, but for those cynical enough to think he was just being polite, I'm here to tell you first hand that he was excited by the experience, and his enthusiasm was genuine. 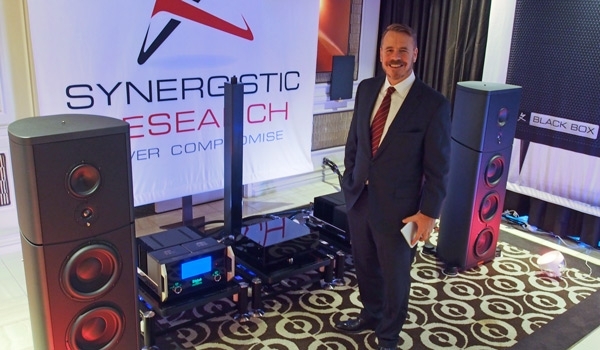 Synergistic Research's Ted Denney always puts on a good show at a show, and the 2016 CES was no exception. The sound in Synergistic's suite at the MirageMagico S7 speakers driven by McIntosh amplification (modified with Synergistic fuses)was superb. Even though I didn't know the cut being played, "Hey Now" from London Grammar, there was an effortless sense of dynamics. Another of my best sounds at CES. 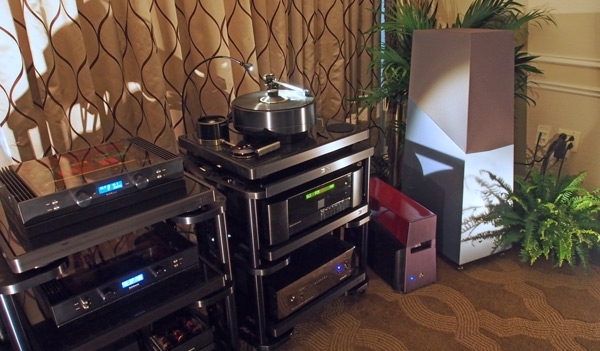 In its main room, YG was making great-sounding music with its Sonja 1.3 speakers ($106,800/pair), driven by a Boulder music server and amplification via Kubala-Sosna cables. 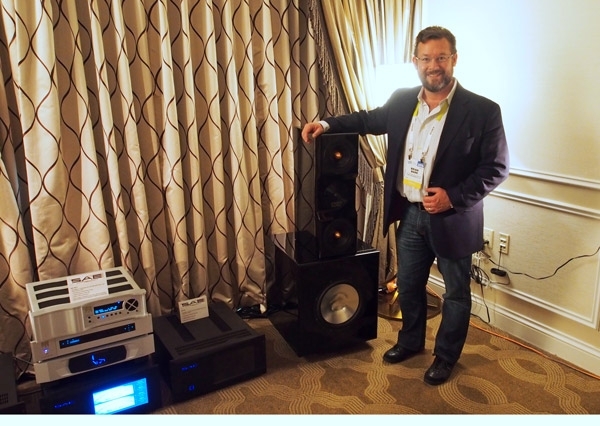 I had loved the Sonja 1.3 when I reviewed it for our July 2013 issue, but the big news at CES was the Sonja XV, one channel of which was on passive display in a side room. 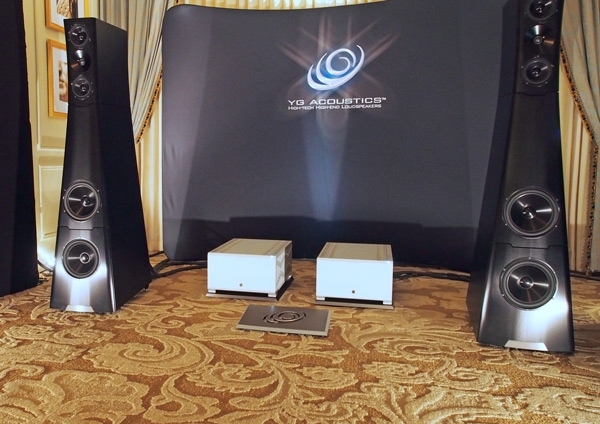 A four-tower system, with the midrange and tweeter tower resembling a '1.3 on steroids and intended to celebrate the Colorado company’s forthcoming 15th anniversary, the 'XV will be priced at a whopping $265,900/system. For some reason I liked this product the moment I saw it. And at $1,099, including a lifetime full Roon license (for $1,000 you get a lifetime limited Roon license), it became even more interesting once I started digging into the features. Essentially, you can run Roon on your tablet and use the DS-S101 as your endpoint without the need for a computer. 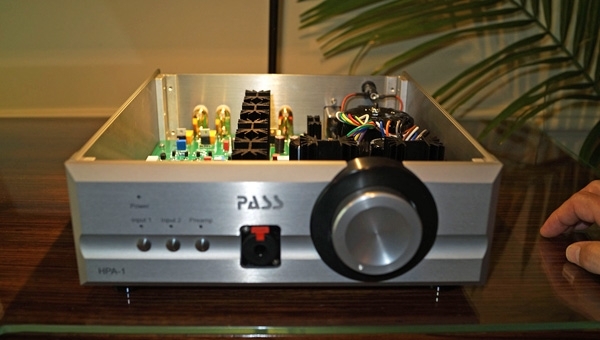 Pass Laboratories celebrated its 25th Anniversary in business by introducing its HPA-1 headphone amplifier ($3500). The circuitry is a two-stage CFA topology using cascaded ultra-low noise Toshiba JFETs driving complementary Fairchild power MOSFETs running in class-A.